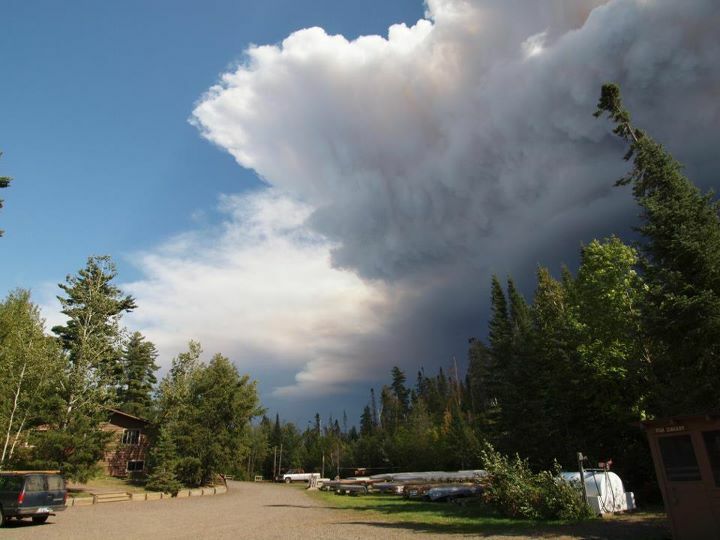 The Pagami Creek Fire started by lightening on August 18th--down near Ely. We know that the woods need to burn. 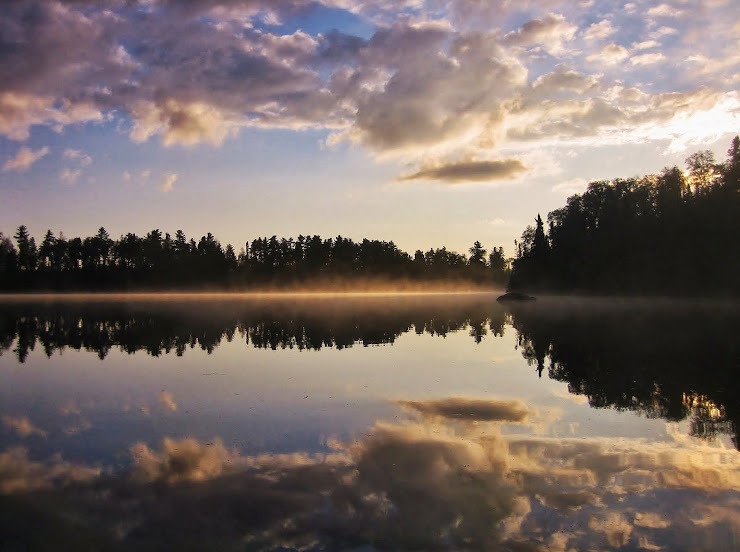 We love our BWCAW lakes and our blueberries- our new forests and our old ones--it's such a mosaical experience these days. But this fire feels out of hand, on all fronts. Please pray for the safety of the fire fighters, and of those on the west end that are evacuating. Our hearts go out to our friends on the edge of this thing---and we're wishing them peace and calm until the rains will come. They always do. Today, the USFS closed all BWCAW entry points west of us---including Cross Bay, Brant, Missing Link. 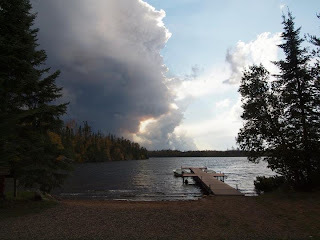 We can set people up on the east side of the Gunflint Trail, but it is not a good day to start a canoe trip headed south and west. Not until we get some rain. Forecasts call for cold weather--frost advisories starting on Wednesday night. We'd prefer cold and wet, to calm that fire right down. I'm so glad everyone at Tuscarora is ok.